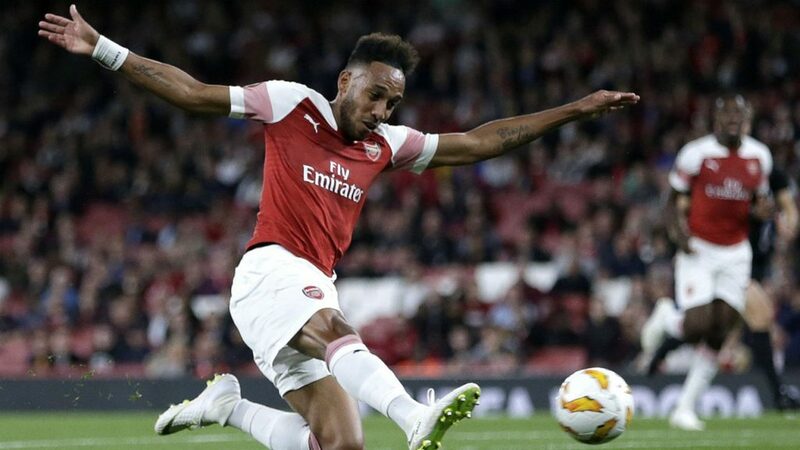 Since his arrival at the start of the season, Unai Emery has been allowed to make a few signings to strengthen in the weak areas. 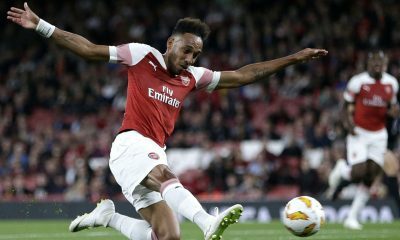 He has seen massive successes in the signings of Pierre-Emerick Aubameyang, Matteo Guendouzi and Lucas Torreira, who have all been key to the good football the Gunners are playing this term. 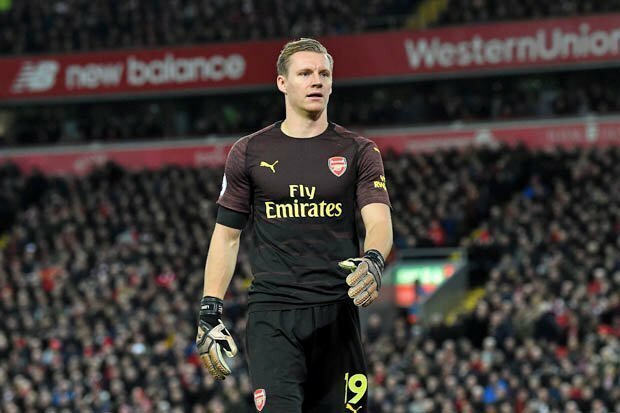 Another signing which was considered to be a shrewd and smart move by the North London side was the acquisition of Bernd Leno from Bayer Leverkusen. However, this move hasn’t quite worked out the way it was planned. 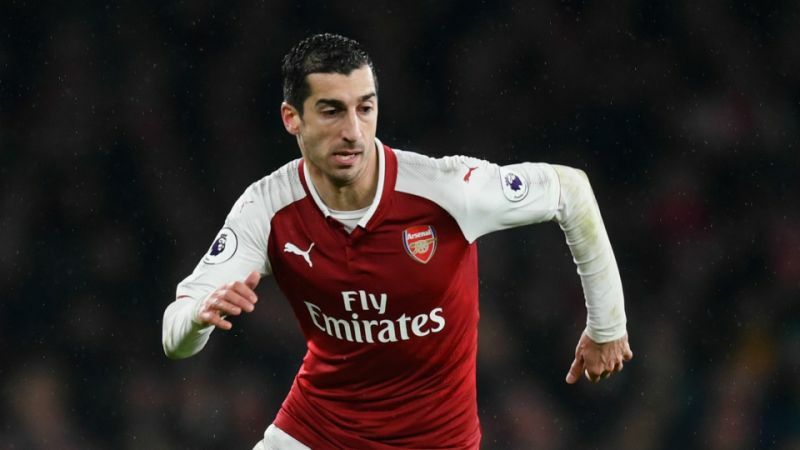 For the first few weeks, Emery presumably wanted Leno to take time and get used to the English game which is why he started Petr Cech – the for Chelsea veteran. 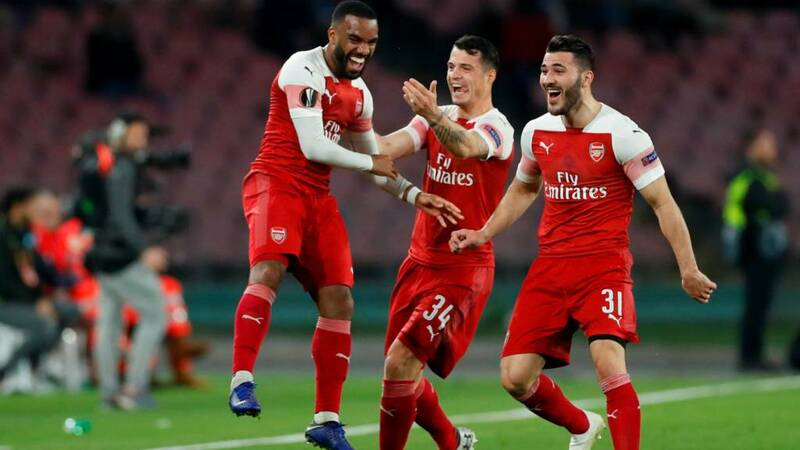 It was only after more than a month that Leno got his chance and showed glimpses of his quality in the first few games but eventually wasn’t able to help Arsenal’s defensive cause. According to Premier League, Arsenal have only kept 3 clean sheets all season which is the 16th worst record in the league. 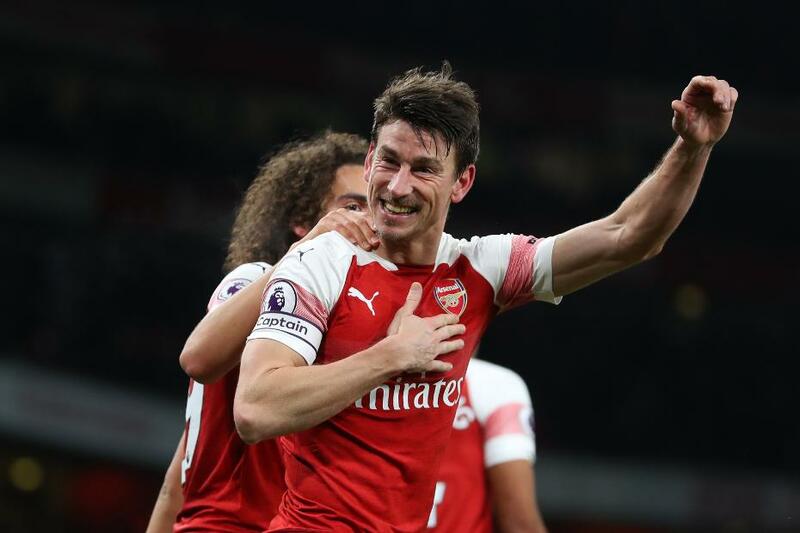 The stats also indicate that Arsenal have conceded a total of 31 goals this season which is even worse than Wolverhampton Wanderers – a newly promoted side. This indicates the urgent need for a new shot-stopper who is experienced at the top level and has bags of natural quality and talent. 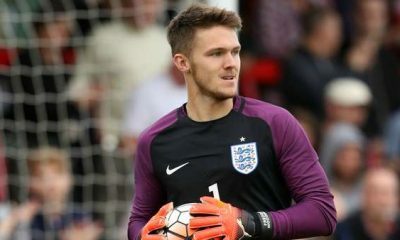 While finding a top goalkeeper in today’s footballing market is no easy task, Arsenal may just have found the ultimate cut-price deal. 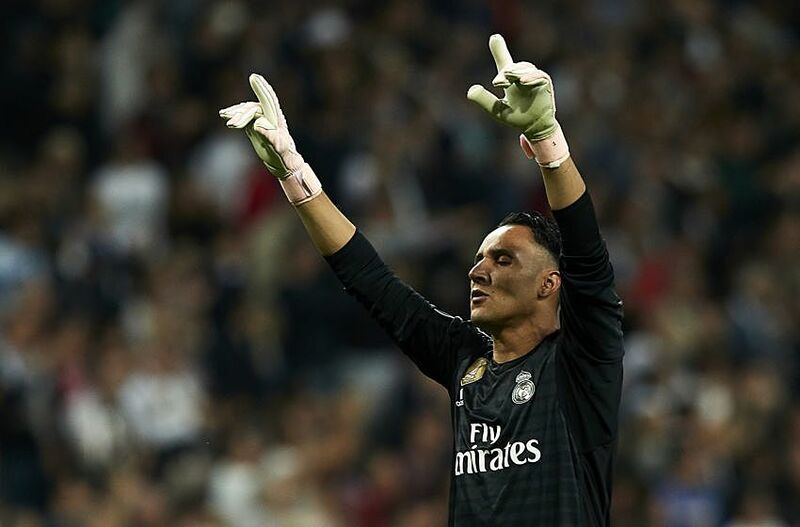 Reports emerging from The Mirror suggest that Arsenal are interested in signing out-of-favour Real Madrid goalkeeper Keylor Navas. 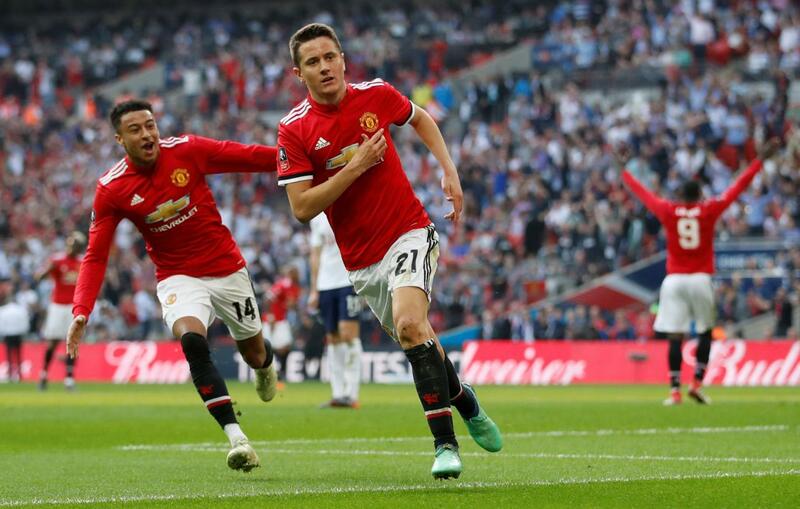 The Costa Rican shot-stopper has been a bystander all season and has seen a catastrophic downfall since the arrival of Thibaut Courtois from Chelsea. He helped Real Madrid to 3 successive champions league triumphs and was key in his side retaining the prestigious trophy twice. 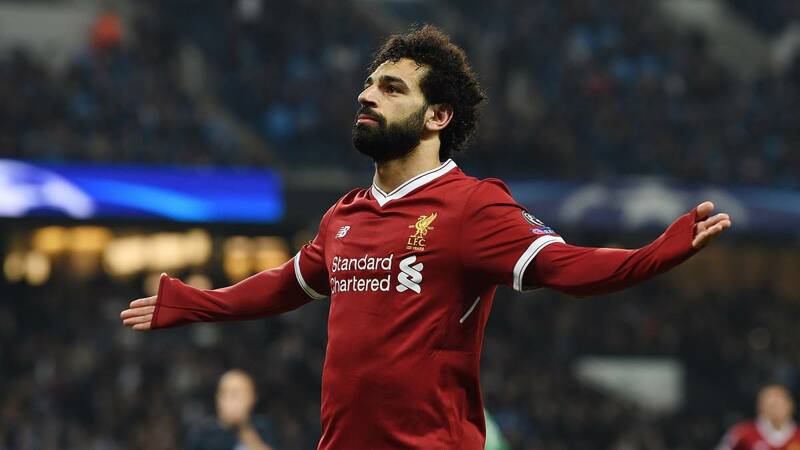 He had been in inspired form through the last few seasons and was probably surprised when the newly signed Belgian goalkeeper walked into his starting spot. 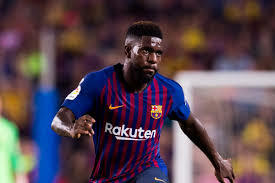 He has only played in 2 La Liga games this season and is yet to feature for Madrid after Courtois was integrated into the side a few weeks into the start of the season. A move away from the Spanish capital looks like the best option for the Costa Rican. 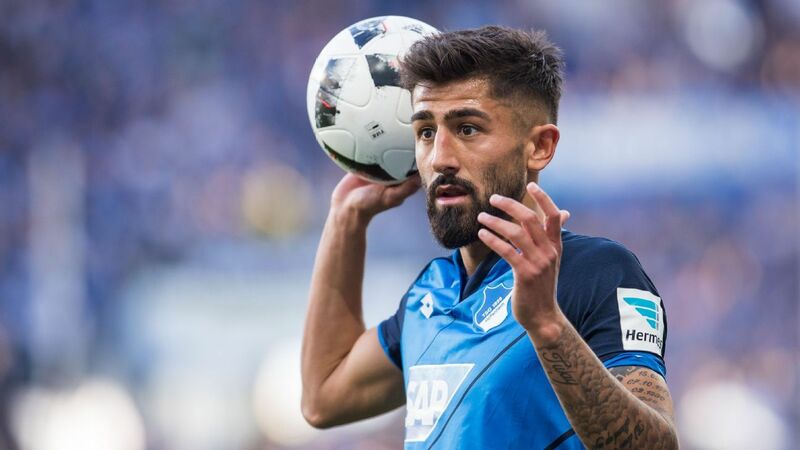 For Arsenal, he would be the perfect player to replace an ageing Petr Cech. 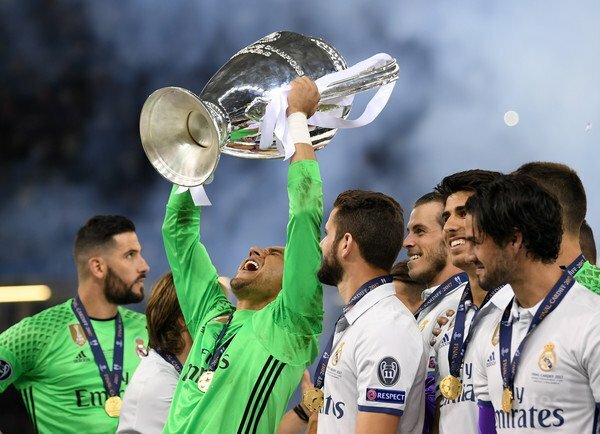 While he has proven time and again during his days at Madrid that he is an excellent goalkeeper, he must be looking to play first-team football for as long as he can. 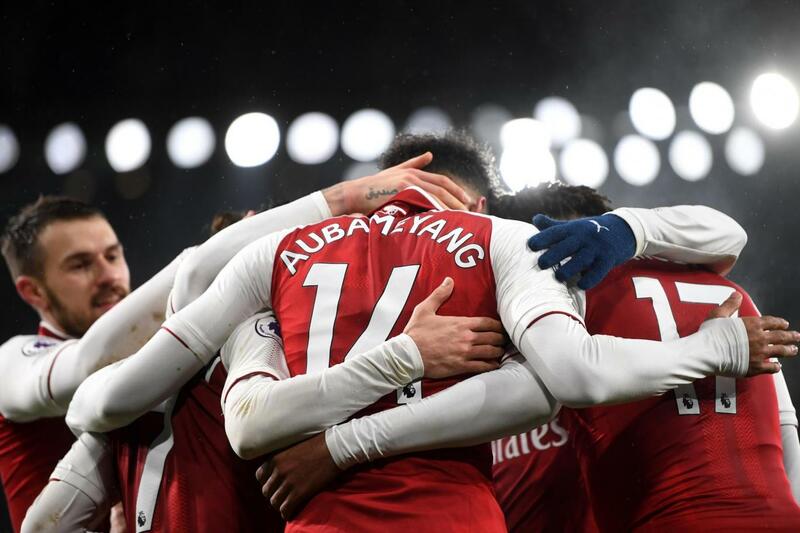 Read More: Selling these 3 players would enable Arsenal to fuel their war-chest for a big money January transfer – Agreed? 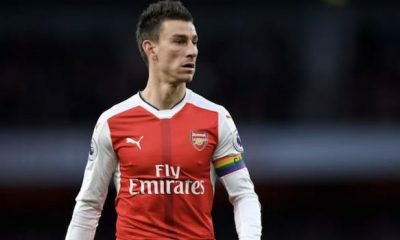 The 32-year-old would be a great addition to the Arsenal ranks and could take over the starting role at the Emirates immediately with his experience and quality. He could also provide the Arsenal coaches the time they need to mould Leno into the superstar goalkeeper that everyone touted him to be. 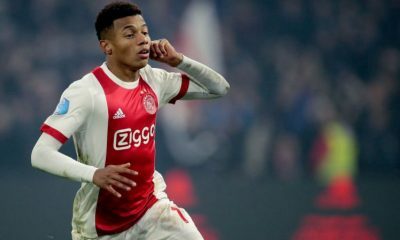 This is a positive move for both parties and should be given the green light by the Arsenal hierarchy.